Supplied new to the Dinorwic Slate Quarry in 1902, Holy War worked up to 1,860 feet above sea level. 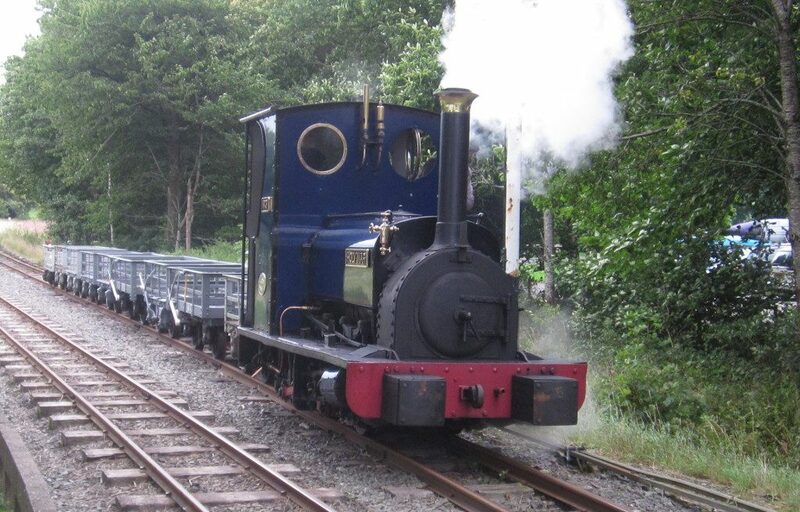 She was the last steam locomotive to work in a British slate quarry finishing at Dinorwic in November 1967, ending 120 years of steam in the quarries. 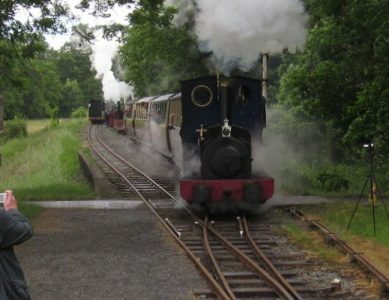 After leaving Dinorwic she was taken to Quainton Road, near Aylesbury, for preservation. In 1975, Holy War was purchased by Rev. Alan Cliff, then Minister of Wrexham Methodist Church and arrived at Llanuwchllyn that December. 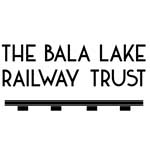 Following overhaul she entered passenger service in 1979 and has worked regularly ever since, except for extensive boiler repairs 1985-1987. 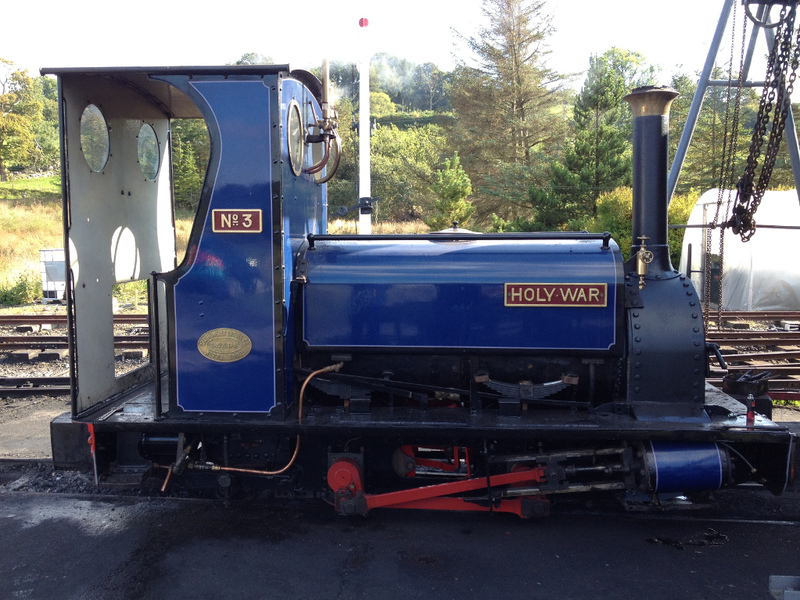 Holy War was purchased from Alan Cliff by the railway company in 1989, securing her long term future at Llanuwchllyn.